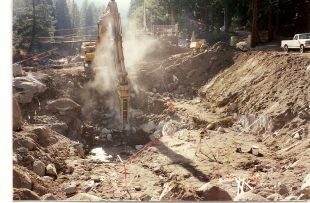 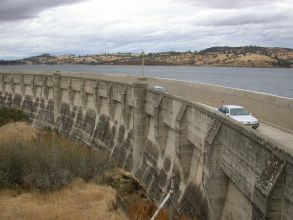 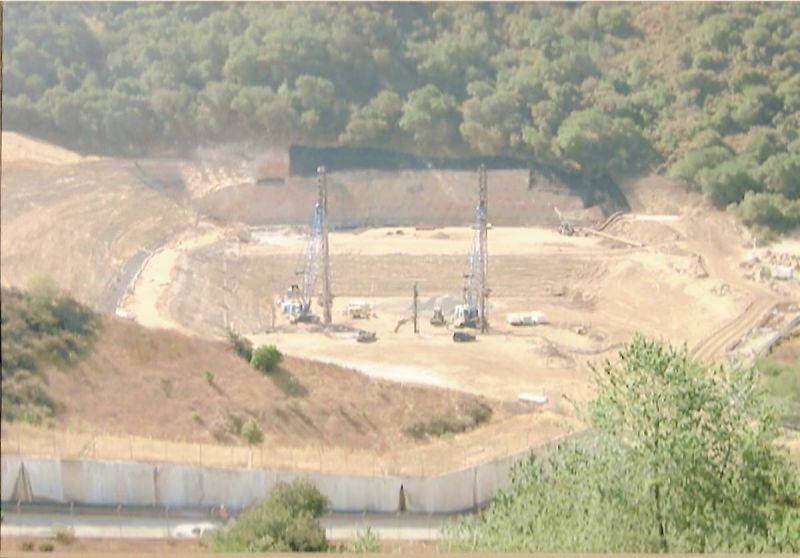 We work on dams and reservoirs of all sizes, from small dams for wineries to massive seismic retrofits. 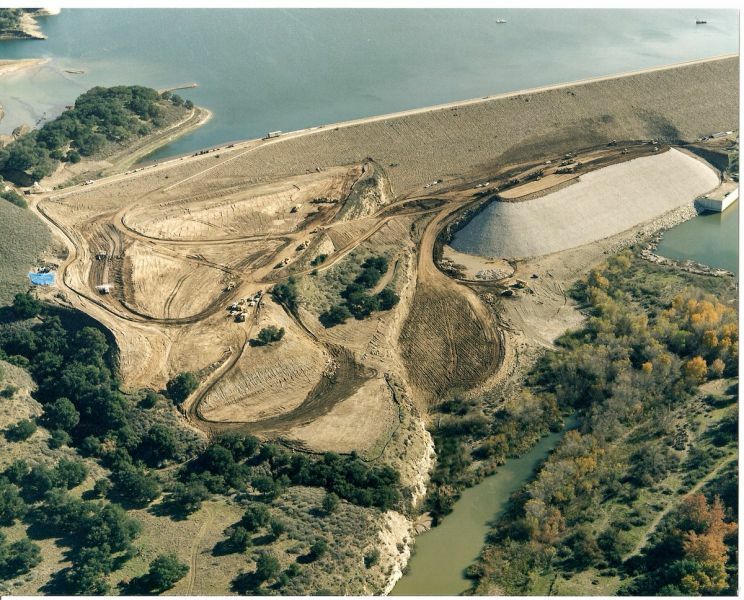 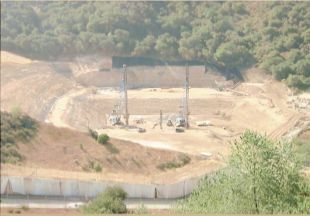 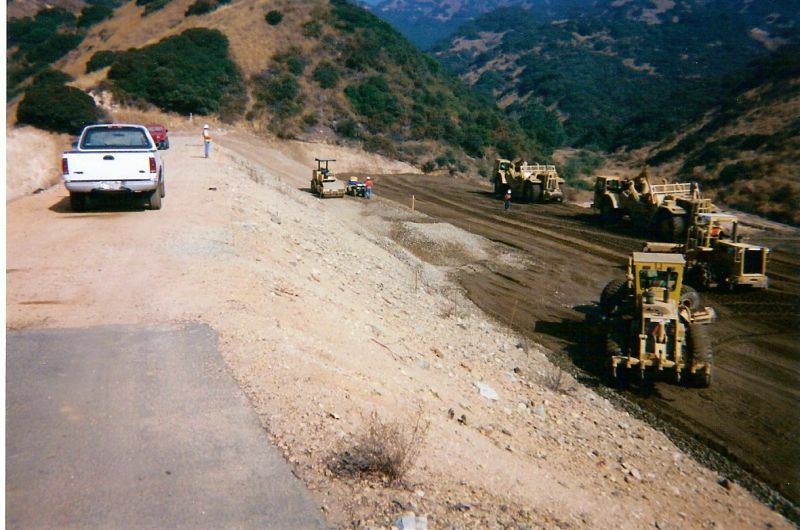 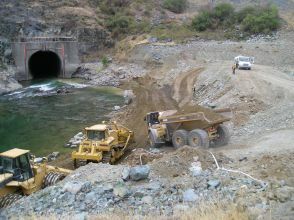 With the expertise to construct these often complicated projects safely, efficiently, and cost effectively, Our experience pertains mostly to earthen dam and roller-compacted concrete (RCC) construction. 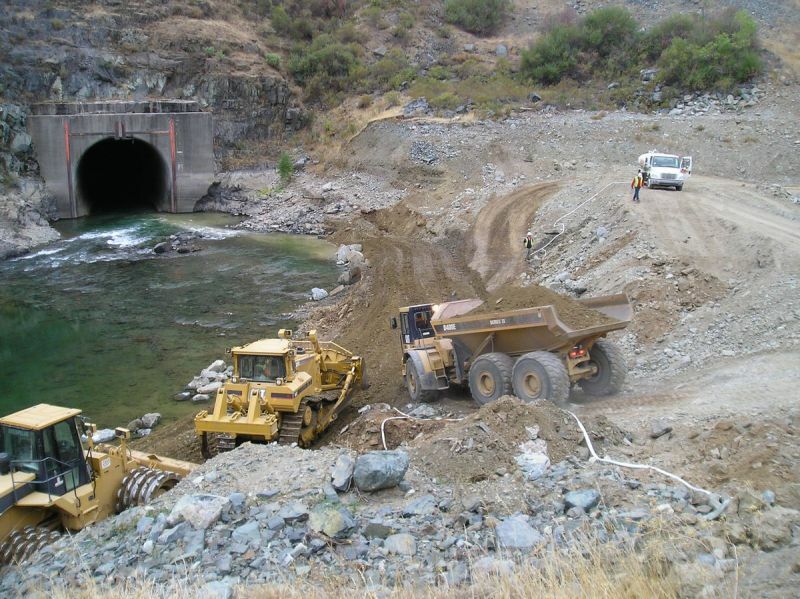 From new construction to repairs or complete replacements, our crews have the experience and specialized equipment to work on every part of the dam. We can do it all, including removing a dam, using deep dynamic compaction or vibration replacement compaction to strengthen the foundation, and completely rebuilding a dam through removal and replacement. 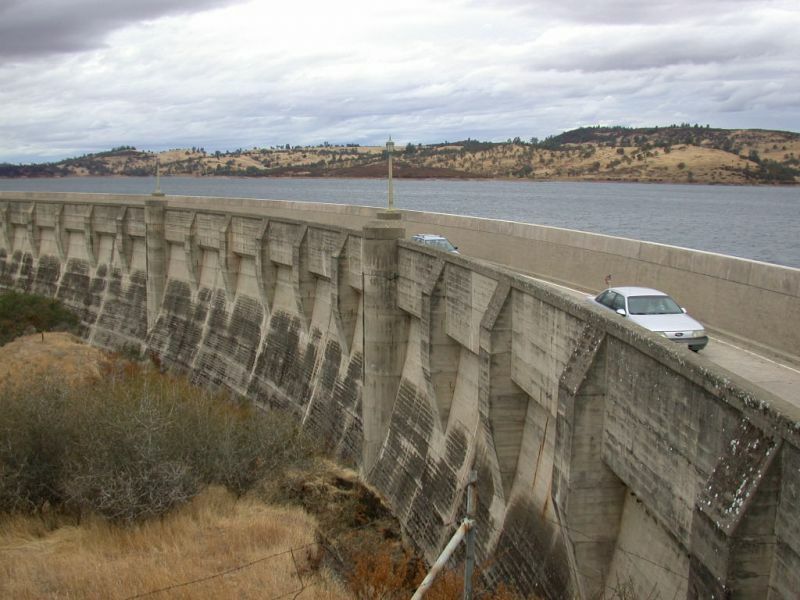 We also install electric turbines on dams to create hydroelectric power. 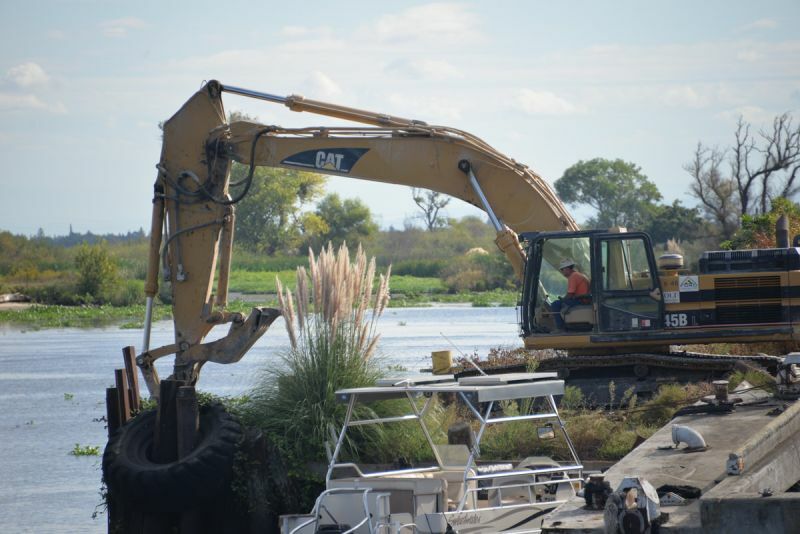 Located just minutes from the California Delta, our proximity equips us to respond and support the State of California during floods. 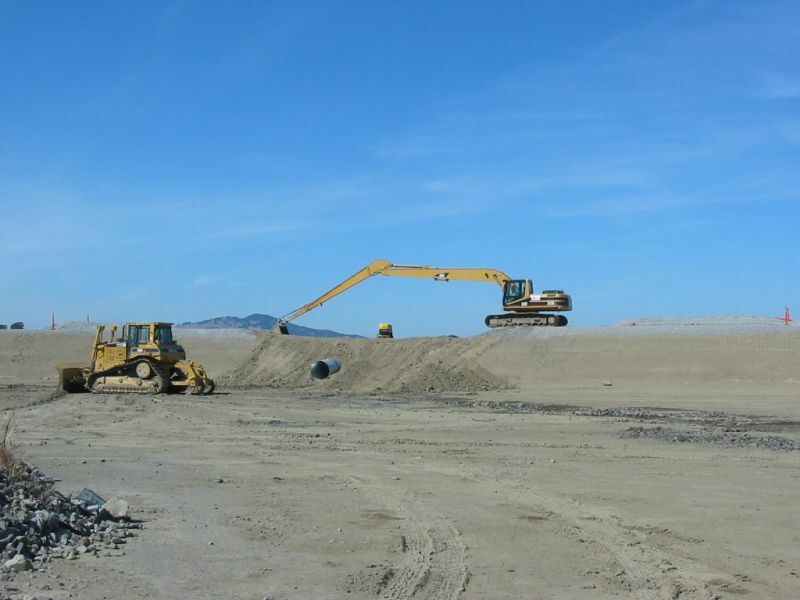 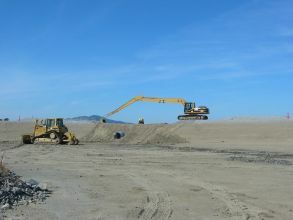 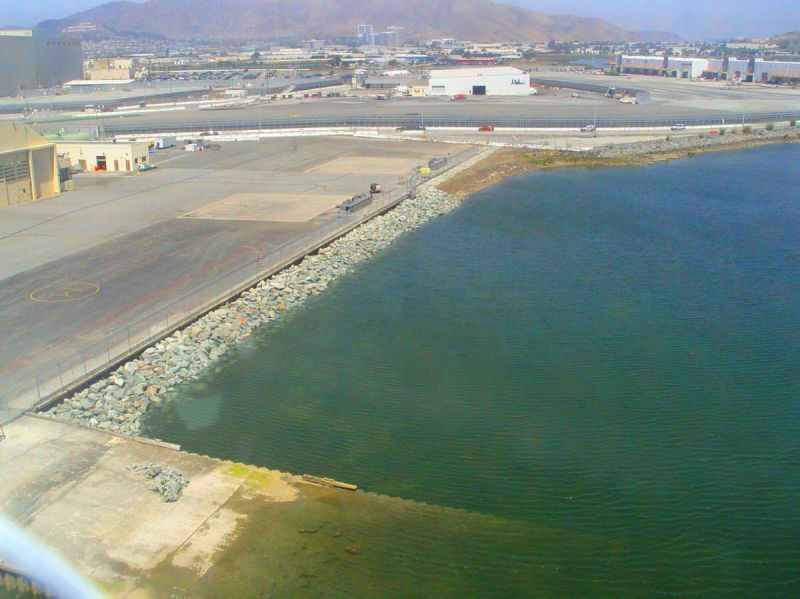 We maintain a constant construction presence in the Delta, constructing or upgrading existing levees and dikes, providing riprap for levee protection and bank stabilization, and protecting levees from failures.